Thanks for stopping by. We hope you’ll find everything you’re looking for here on our website, but if not, please do not hesitate to contact us. We’d be delighted to help you. You can also stay up to date by liking us on Facebook and following us on Twitter. We’d love to have you join us! We offer a safe and welcoming environment for Christians and non-Christians alike to come together to explore and study Scripture. We gather every Sunday morning at 10am at 904 Princess Anne St. We also offer an Education hour for both adults and children before service. For detailed information about where to park and what to expect, click the link below. We are a new church plant in downtown Fredericksburg, VA committed to the worship of Jesus Christ and inspiration, authority, and complete relevance of the Bible to all of life. We exist to display the wisdom and glory of God in the supremacy of his Son, Jesus Christ, and the sufficiency of his word. To discover more about us, consider visiting one Sunday, or continue exploring below. Foundation Church ascribes to the great tradition of the orthodox Christian faith as it is expressed in what is commonly called The Apostles’ Creed. 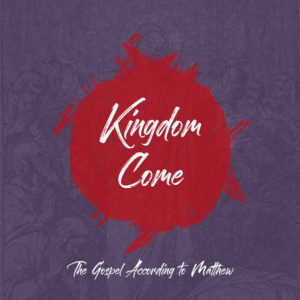 Beyond this, we also affirm those clear doctrines from Scripture that teach the essentials of the gospel, the revelation of God, the nature of salvation, and the body of Christ. You can read our full Statement of Beliefs by clicking the link below. The gospel and the exposition of God’s word serve as the foundation and supreme principle from which we operate. It directs our actions in life, community, and ministry. 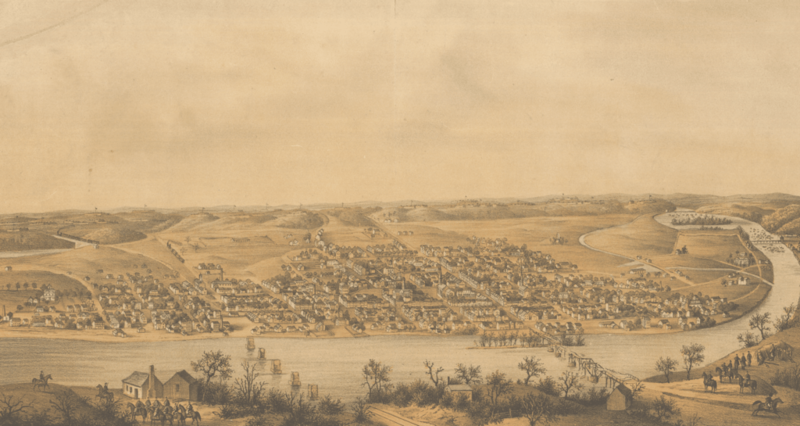 Foundation Church exists so that, through the church, the manifold wisdom of God might be made known throughout the campus of Mary Washington, the city of Fredericksburg, and all nations, by the making of disciples, baptizing, and the preaching of God’s word. Our purpose is to know Jesus and make him known. In knowing him, we delight in his affections for us, and so we seek to display that love to the world. Our chief end is to be a vessel by which others may glorify God, gather as a community, and go forth to the nations. Our heart is to see a gospel-centered, multi-ethnic, and culturally diverse church in Fredericksburg serving as a foundation and catalyst for gospel growth, committed to reaching the community, engaging culture, making disciples, training leaders, and planting churches. Bobby has lived in Northern Virginia his whole life, and has made Fredericksburg his home for over 5 years. He is married to Brittany Oliveri and together they have two children, Tinley Iris and Shepard Merit. 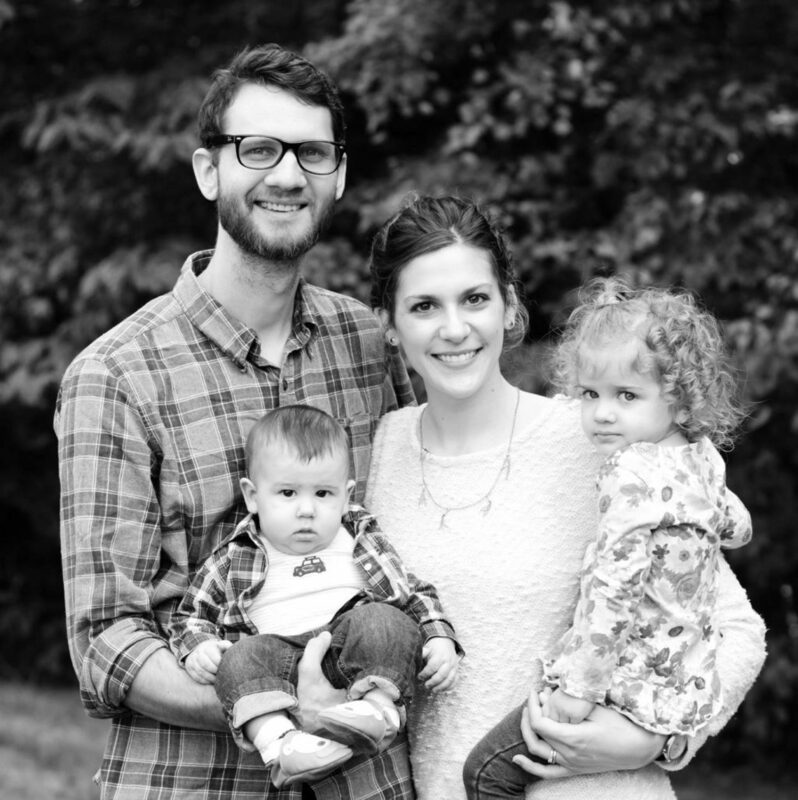 Bobby and Brittany Served as IMB missionaries to Reykjavik, Iceland in 2013. Bobby Graduated from Liberty University with a Bacheleor’s in Religion, and is currently pursuing a Master of Divinity from Southeastern Baptist Theological Seminary. We gather for corporate worship every Sunday morning at 10am in the Old Princess Anne Building in downtown Fredericksburg, located at 904 Princess Anne Street. Click here to learn about what to expect when you visit. Childcare is provided for children six and under, and is always staffed with our volunteers who have been background checked and trained to provide your child with a safe, fun, and educational experience. Parking: There are several options for parking. There is a parking lot located behind the building, as well as a free parking lot located along Sophia Street, directly at the end of George Street. There is also free parking at the Sophia Street Parking Garage, located at 600 Sophia Street. Parking spots are available along the streets all throughout the city. All Parking is available on a first come, first served basis. If you need to unload or drop items or people off, a greeter located outside will be available to help. Informational and membership classes are offered once a quarter to provide an informal opportunity to gather a deeper understanding of Foundation’s vision for the gospel in Fredericksburg and to consider more about joining our congregation through church membership. Email info@foundationfxbg.com for more information or to learn when the next available course begins. Corporate prayer is immensely vital for the growth and success of our church and ministry. Our Prayer Service is intended to focus our minds and hearts on our dependence upon God and our access to him through Christ. Join us on the last Sunday evening of every month at 4pm, followed by a shared meal, for a time of Scripture reading, prayer, and intercession. All are welcome, childcare is provided. Community groups are designed to facilitate relationships for mutual edification and to cultivate spiritual fellowship informed by Scripture and pursued through prayer, study, and interpersonal reflection. Information on our current Community Groups can be obtained in service or by emailing info@foundationfxbg.com. Read more on our vision for Community Groups here. 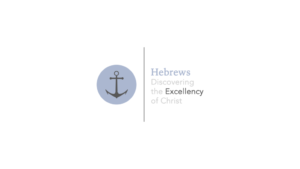 We provide teaching and instruction on various topics from theology to cultural issues during our education hour, which meets each Sunday from 9:00-9:45am, before service. All are welcome to attend. Find more information on our current schedule in service or by emailing info@foundationfxbg.com. 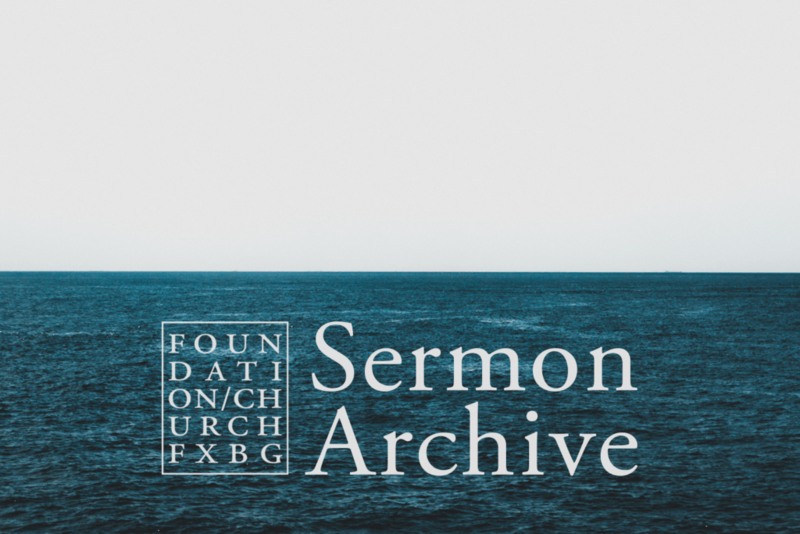 Check out the rest of our sermon audio and our past and current series by visiting our Sermon Archive Page (still under development). In Service: You can drop a check or cash in an offering basket during our service on Sunday mornings.